Dunderdale Stated Muskrat Falls is “the most studied project in our history” – Thanks Muskrat! Mr. Speaker, as I have said time and time again, this is the most studied project in our history. We have released more information on this project than any other project in the history of the Province. We have experts at Nalcor who provide their analysis, Mr. Speaker. We have experts from all over this country and the world validating the expertise at Nalcor and the good project that we have under development here. Yet, the Leader of the Third Party has yet – has yet – to provide one iota of evidence to say that what we have said is incorrect. Previous Dunderdale determined that $8 Billion was not too much to pay for Muskrat Falls in 2013. 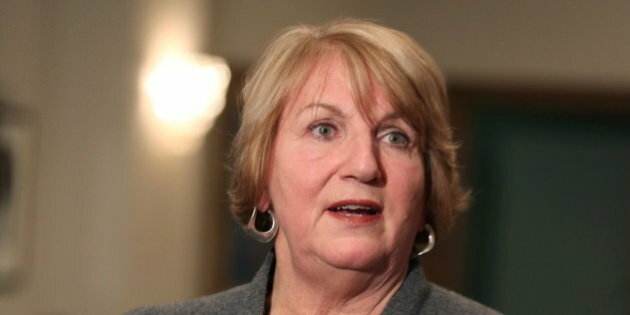 Next Dunderdale Said Questioning Muskrat Falls Was “Foolishness” in 2012.